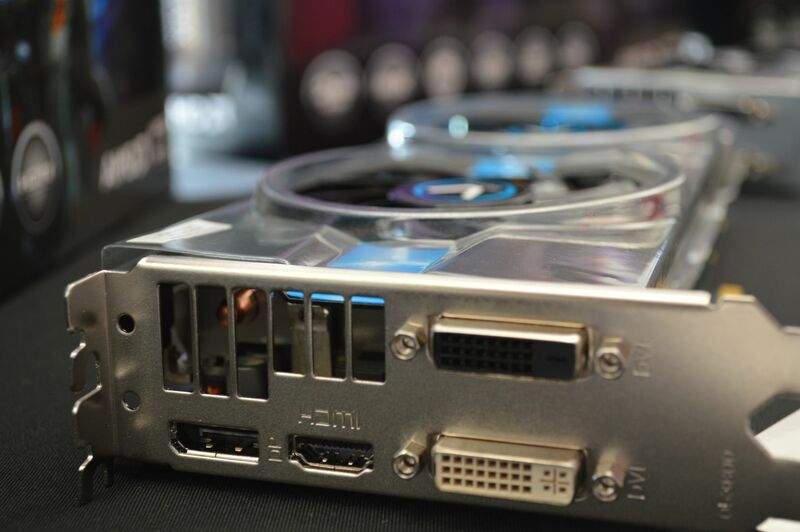 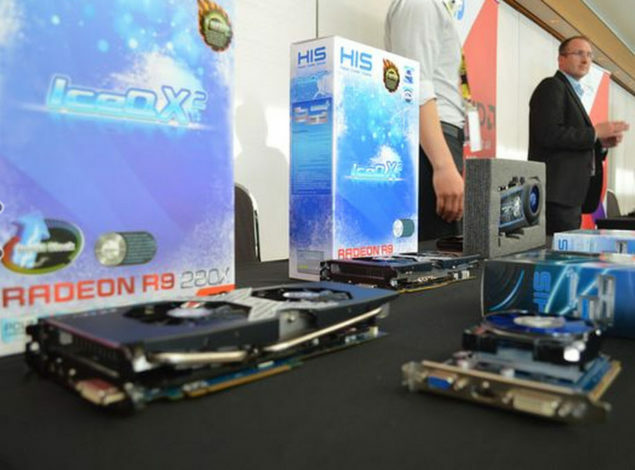 The Radeon R9 280X is a Tahiti rebrand but would arrive at a price of only $299. 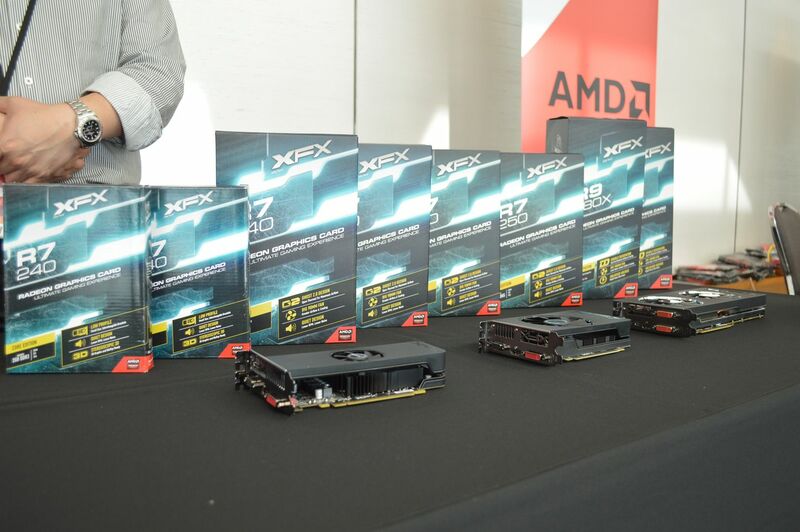 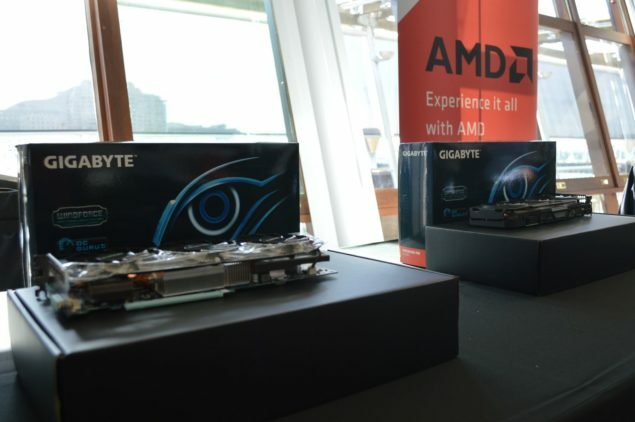 The same GPU launched at $549 and with almost two years of experience at hand, manufacturer’s would now be able to offer some highly clocked models of the Radeon R9 280X GPU to users. 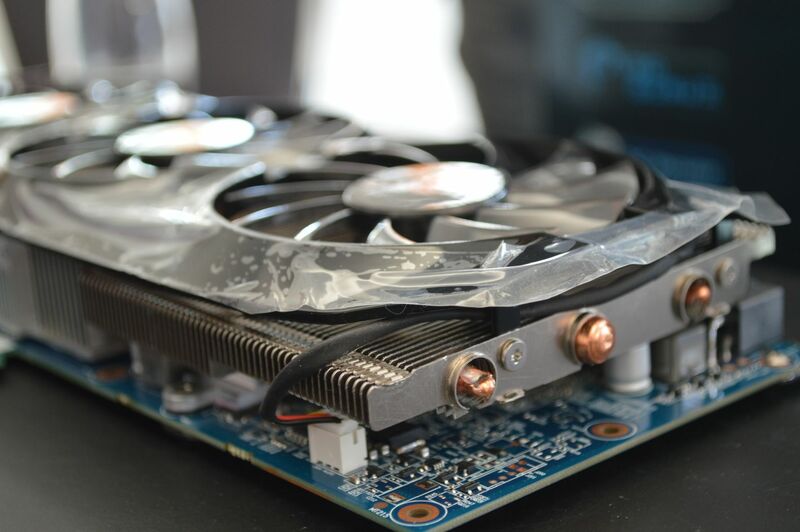 The specifications of the GPU are virtually the same over the AMD Radeon HD 7970 including 2048 stream processors, 32 ROPs, 128 TMUs and a 3 GB GDDR5 memory operating across a 384-bit wide memory interface. The card would be clocked at 1000 MHz at base and 1050 MHz with GPU Boost while the memory would be clocked at 1600 MHz or 6 GHz effective clock speed. 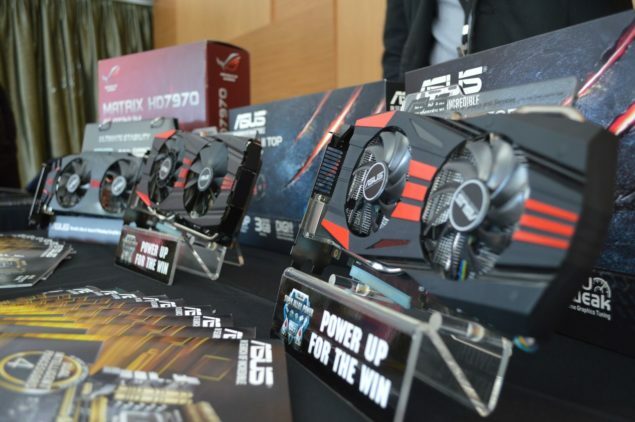 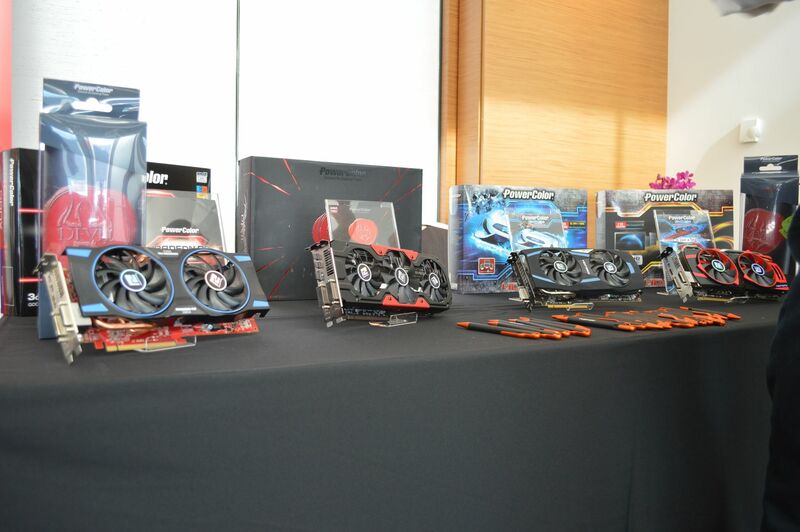 The follow up is the Radeon R9 270X which is a Tahiti LE rebrand with 256-bit memory interface and 2 GB GDDR5 memory. 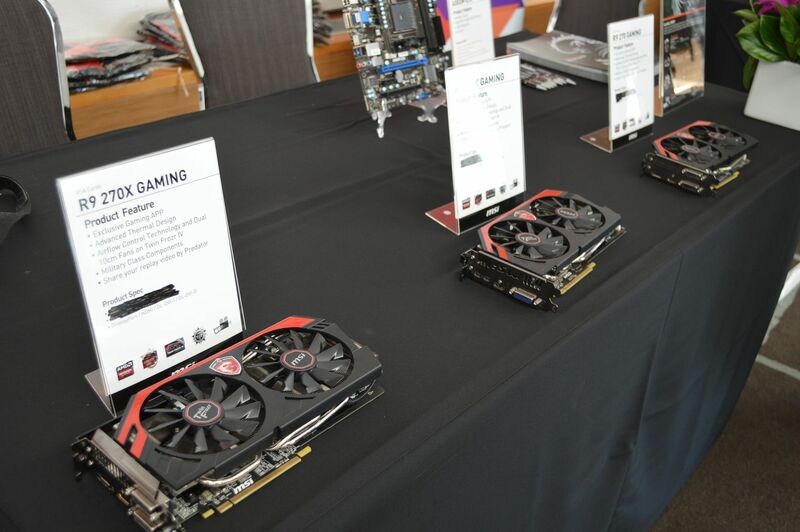 This graphic card is supposedly faster than the Tahiti LE based Radeon HD 7870 XT due to faster clock frequencies though the other specifications would remain largely the same however we cannot confirm this at the moment. 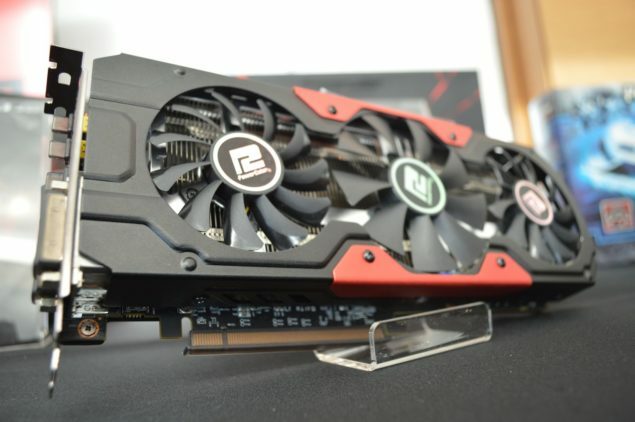 As for the Hawaii based cards, unfortunately we don’t have any more information regarding custom models for the Radeon R9 290X or the Radeon R9 290 at the moment but a recent listing at Newegg of the ASUS DirectCU based Radeon R9 290X model shows the possibility that such models may release after launch. 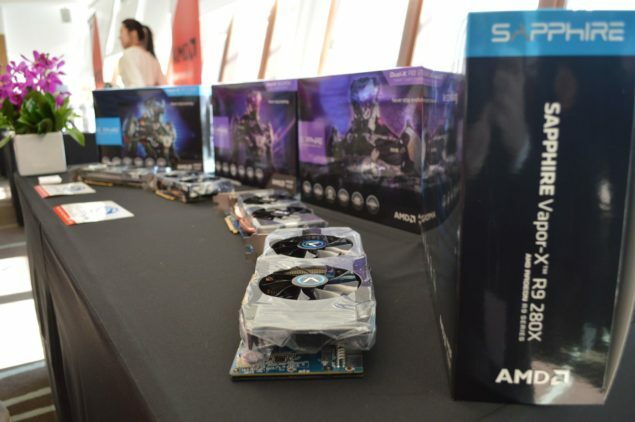 Images are courtesy of Arnnet!